5 million people. Founded as a Spanish mission and colonial outpost in 1718, the city became the first chartered civil settlement in Texas in 1731, making it the state's oldest municipality. Southwest Research Institute, established in 1947, is a contract R&D organization that provides innovative science, technology, and engineering services to government and commercial clients around the world. It does research in areas including automation and data systems, applied physics, space science and engineering, and chemistry. Headquartered in San Antonio, TX, the company has about 20 laboratories and offices in the US , China, and the UK. Harte Hanks is an American marketing services company headquartered in Uptown San Antonio, Texas. It is a marketing services firm specializing in multi-channel marketing solutions. Harte Hanks offers end-to-end marketing services including consulting, strategic assessment, data, analytics, digital, social, mobile, print, direct mail and contact center. Established in 1991, Escamilla & Poneck, LLP is a full-service, minority-owned law firm representing clients in both the public & private sectors. Raba Kistner, an engineering consulting & program management firm, supports infrastructure, education, government, energy, commercial & many other sectors. Galaxy Companies, is a general contractor performing interior and exterior office construction, renovation projects and institutional construction projects. Martin & Drought has been building a solid reputation in legal counsel for the past 50 years. 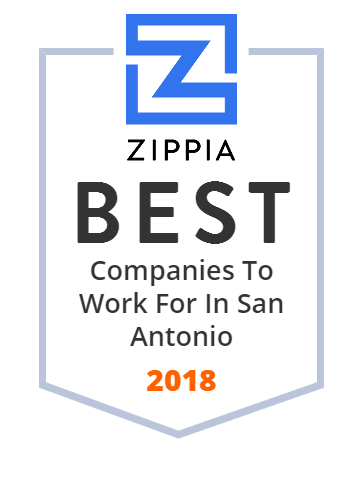 Click to see how our San Antonio lawyers can best assist you. Southwest High School is a 6A public high school in the Southwest Independent School District of San Antonio, Texas, USA.